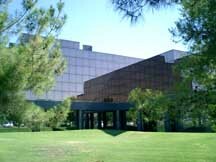 Founded in 1980, Business Automation Associates focuses the selection and use of computers for medium-sized and larger firms. Because Business Automation does not sell computer equipment or software and does not accept finders' fees or commissions from those that do, it can work objectively to help clients find and install cost-effective computer systems in the shortest reasonable period of time. Business Automation also assists clients whose present computer systems are less than satisfactory. 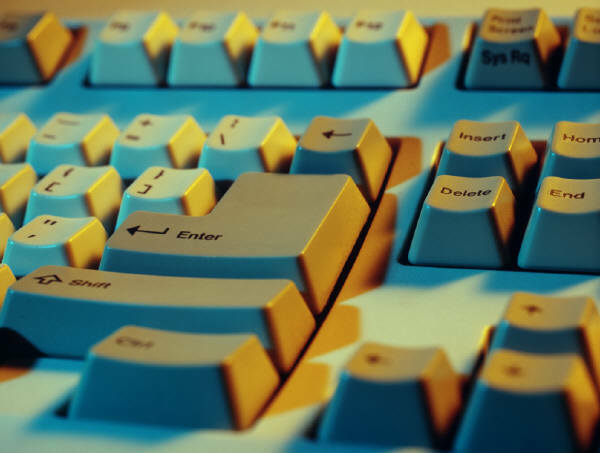 Although each situation is unique, the Firm works to establish a series of corrective actions to resolve the outstanding computer problems. Care is taken to ensure a smooth transition to a more effective system and to minimize costs. In situations where a resolution is impossible, Business Automation provides expert assistance to the litigator in the areas of case preparation, settlement negotiations and, when necessary, courtroom testimony. Brooks Hilliard is a Certified Management Consultant and the president of Business Automation. He has been working in the computer industry since 1965. During this time, he has been engaged in management, sales, marketing and software roles with a number of the industry's leading firms and has firsthand knowledge of many others. In addition to his full-time consulting, Mr. Hilliard is an occasional commentator on Public Radio International's nationally syndicated MARKETPLACE program. 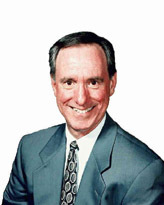 He also leads seminars, has lectured on computer systems for the Arizona State University School of Business, has taught for the American Management Association and is active in several civic organizations. His educational background includes an MBA degree from the Harvard Business School with an emphasis on small business management and marketing and a bachelor's degree in engineering with Deans' List academic honors from the Massachusetts Institute of Technology. His book, Buying a Computer For Your Growing Business: An Insider's Guide, was published by Dow-Jones. Business Automation Associates is dedicated to helping companies with their computer needs and questions. There is never a charge for an introductory meeting.